Blockchain firm MinexSystems has launched a public beta test of its web-based wallet called Minex Web Wallet. The trial is open for Minexcoin holders as well as for all crypto enthusiasts, according to the company. The Minex Web Wallet will be tested for smooth operation. It is designed to make sure all the processes involved in converting cryptocurrency into fiat to be spent as a regular fiat bank card work seamlessly, Chain2Pay said in a statement. “We want to provide a seamless service for any customer, wherever he or she is. 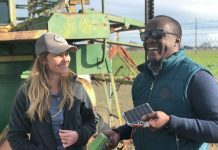 MinexPay is the only solution designed to work globally. 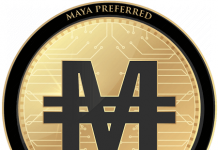 We believe that cryptocurrency holders want to use their crypto funds as ordinary money. 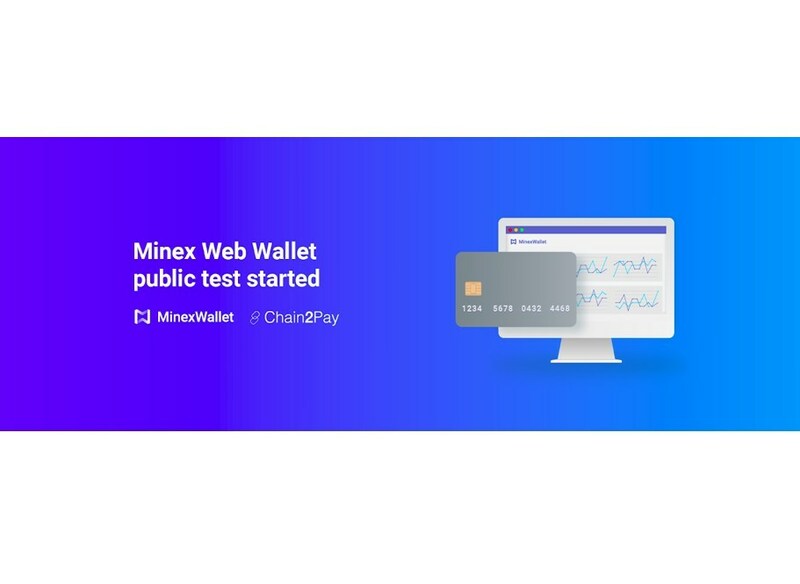 This is why we focused on the MinexPay Web Wallet service first, with the card as a financial management instrument,” Boris Shulyaev, the CEO of MinexSystems, stated. For a smooth MinexPay process, MinexSystems has launched the public beta test with cards issued by Ukraine’s PrivatBank. 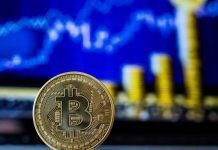 “Strictly speaking, they are not cryptocurrency cards, as cryptocurrencies will not be sent to users’ bank accounts. 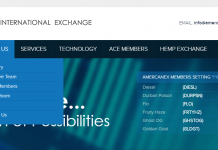 Instead, MinexSystems’ liquidity providers will facilitate the exchange from cryptocurrency to fiat. 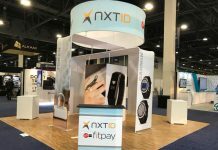 This allows them to conduct a test whilst ensuring that the MinexPay is fully legally compliant,” the company explained in the press statement. 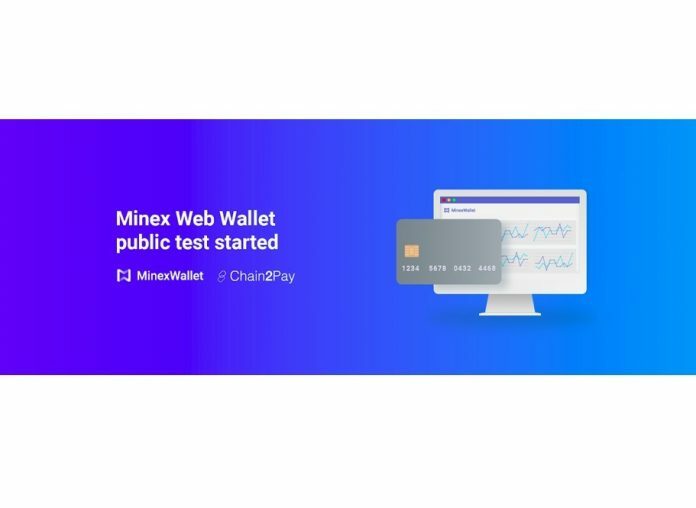 MinexSystems says that users will be with a new MinexPay branded card once the testing process is complete.